Everyone needs a New Year holiday with a lot of peace and positive energy. 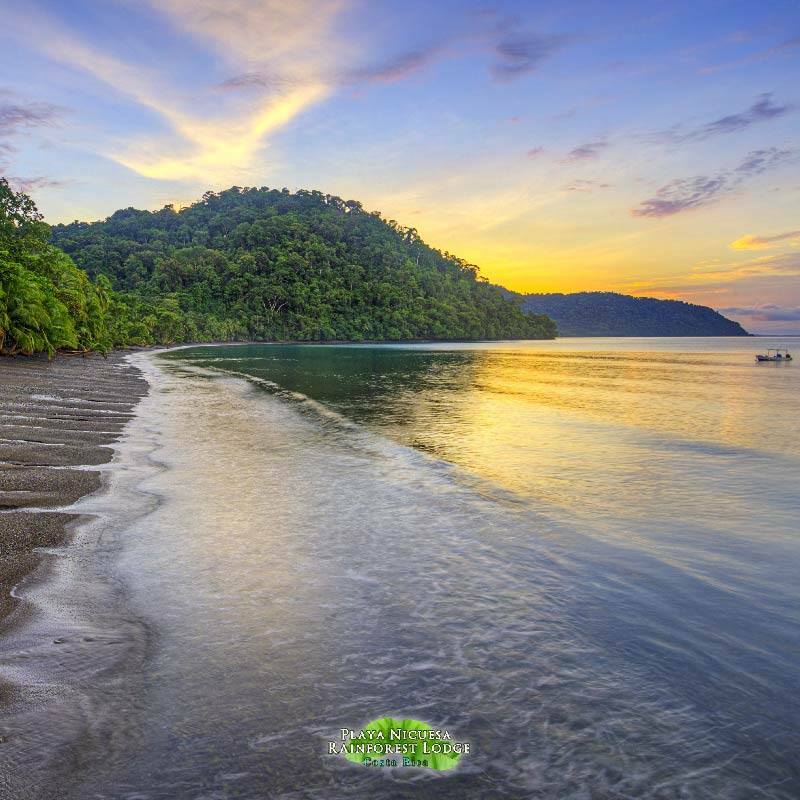 The best way to start 2019 refreshed and relaxed is with a New Year holiday at Playa Nicuesa Rainforest Lodge in southern Costa Rica. 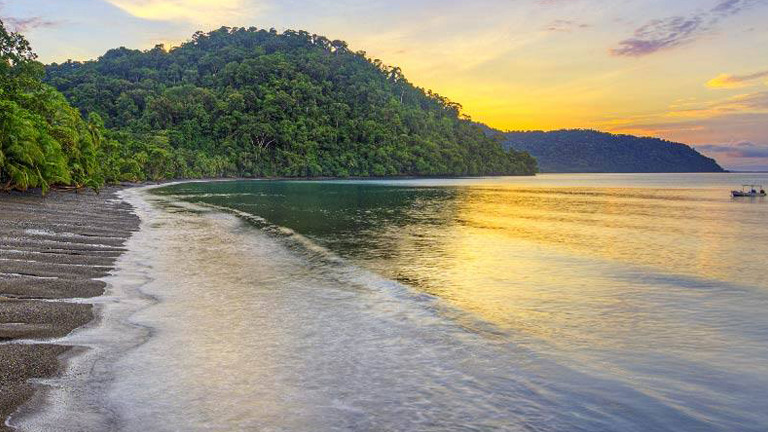 The perfect place for a New Year holiday: Playa Nicuesa Rainforest Lodge on Golfo Dulce, Costa Rica. At the end of the year, everyone needs a little peace. And then, a new year holiday that lets you relax and restart. The new year is a good time to reflect on the past, live in the present, and make plans for the future. It is a new page in the book of our lives. A perfect place to restart the new year is Playa Nicuesa Rainforest Lodge in southern Costa Rica.